Type I diabetes is due to the malfunctioning of the immune system. The immune system attacks the pancreatic cells that are responsible for producing insulin. Insulin is needed to break down the blood sugar and release energy. So Type I diabetes is when the insulin levels go down and thus the blood sugar levels rise. Type II diabetes is when the body, due to some reason, isn’t able to use the insulin produced the right way. This leaves the person with high sugar levels in the blood. Type I is more common in children and Type II in adults. However, they can occur in people of different age groups depending on several factors. Another form of diabetes is gestational diabetes. This is a temporary increase in blood sugar levels in few pregnant women. Is sugar really bad for diabetes? 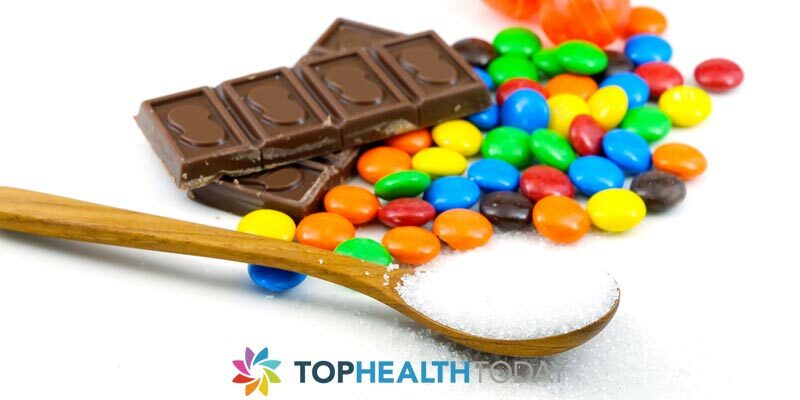 Sugar need not be completely eliminated from your diet just because you have diabetes. A very high amount of sugar is bad for the health, whether you have diabetes or not. The key is to keep the quantity moderate. A little sugar is definitely required. Sugars in various forms are present in various food items. Cutting down on all these would mean giving up on the required quantities of macronutrients and micronutrients. When we say “sugar is bad for diabetes” it is only the bad sugars being addressed here. The bad sugar is the added sugar in various forms. This would only mean avoiding food laden with sweeteners, preservatives and too much of artificial or synthetic ingredients. 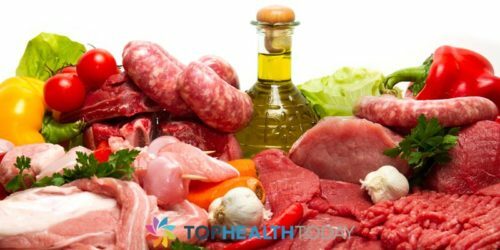 So what are the foods you should actually avoid? Sucrose, fructose and other forms of sugar would be found in the ingredient list of those that contain added sugar. These are the ones you should avoid. Should you use artificial sweeteners instead of sugar? Artificial sweeteners aren’t as safe as they are advertised. They are not very different from sugar itself. The artificial sweeteners can sometimes cause a reverse reaction in a few. They might lead to the increase in food cravings, especially the craving for sweet food. The key is to limit the intake of sugar. If you are looking for a sweetener, use fresh fruits. Include a lot of fresh vegetables in your diet. Fruits are best when consumed as a whole than as their juice. 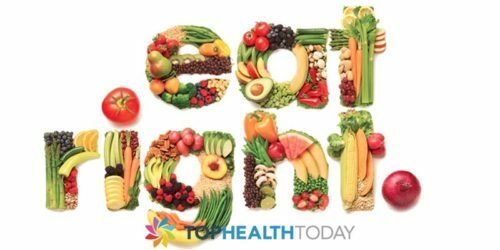 Maintain a diet that contains all essential nutrients. Besides unhealthy sugary foods, junk food with added saturated fats can also harm the health. People who are overweight are at a higher risk to get diabetes. Maintain an active lifestyle. Physical exercises and a healthy diet can prevent diabetes and curb diabetes right from the initial stages.